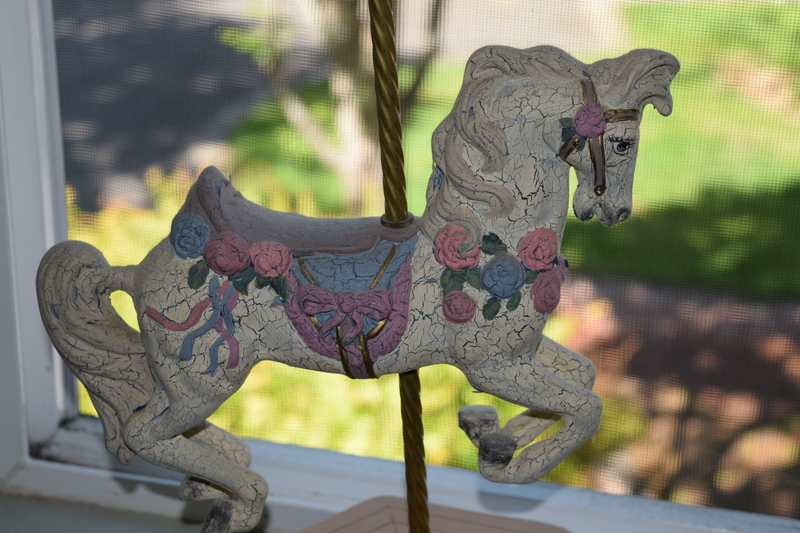 Twenty-two years ago, I received my first Mother’s Day gift: a small carousel horse statue from my husband. Less than two weeks before, we had learned that finally and truly I was pregnant. We took a trip north to the big mall where they had a maternity shop and bought a beautiful pink-and-white dress trimmed in eyelet. I remember using a provided pillow to mimic what I would look like in a few months. It was surreal and breathtaking. It was also a once-in-a-lifetime experience. This was the only time I would experience a pregnancy. I know how incredibly blessed I am, I really do. But that doesn’t keep me from the mixed emotions I experience this time every year. This Sunday, we will honor our mothers, and some of us will receive honor as well. For others, Sunday will be a day of sadness, and to my sisters, I want you to know that you are loved, prayed for and not at all far from my heart. The family who still aches over broken adoptions. The family whose son was taken off life support on Mother’s Day. The young newlywed whose family has a history of infertility who had to sit as two friends whose children were unplanned stood with the other mothers at church to be honored on Mother’s Day. As we prepare to honor mothers this weekend, let us celebrate the life we all have everyday. Let us celebrate each other with love, compassion and the understanding that we are all in a different place and that in itself is worth celebrating.